Michael O'Neill is professor of nonprofit management in the College of Professional Studies at the University of San Francisco. He is the founder and former director of the Institute for Nonprofit Organization Management at the University of San Francisco. 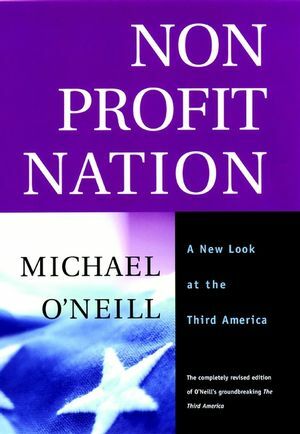 O'Neill is the author or coauthor of numerous books, including The Third America and Women and Power in the Nonprofit Sector, both from Jossey-Bass. 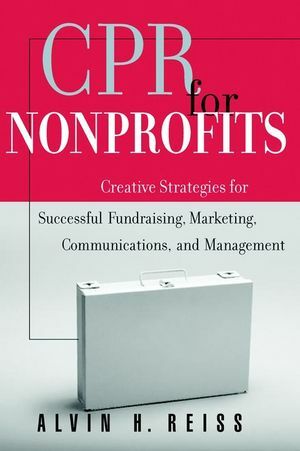 "An invaluable compendium: accurate, detailed, and up-to-date factsembedded in an incisive commentary on the history, impact, andprospects of the nonprofit sector. The marriage of information andunderstanding at its very best." 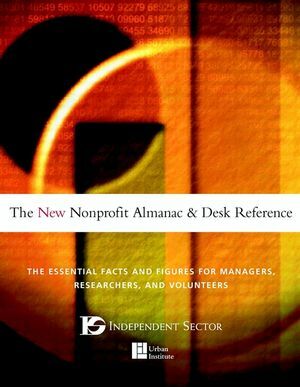 "Written by an outstanding scholar and leader in the nonprofitresearch field and rich with information, this masterful overviewof the voluntary, nonprofit sector in America successfully balancesaccuracy of presentation, comprehensiveness, and careful judgementswith a high degree of readability. This is one book that everyoneconcerned with American nonprofits and philanthropy should read tounderstand the nonprofit sector as a whole." "The most comprehensive guidebook to America's magnificent butstill largely uncharted third, nonprofit, voluntary, independentsector, written by the person most qualified to guide us." "Michael O'Neill has written a Baedeker for the nonprofit world.No traveler should leave home without having read it."